First: Did the AC Have Problems Before Winter? In other words: did you put off a repair for the air conditioner in the winter because you wouldn’t need as much cooling over the next few months? We never recommend doing this—please call for repairs as soon as you detect anything wrong. But if you did leave a repair undone at the end of last year, have the repairs done now, before the problem gets worse and the air conditioner is in danger of suffering a complete breakdown. Now that we’ve looked at lingering repairs, let’s turn to the indications that your air conditioner needs to have a repair before the summer weather sets in. 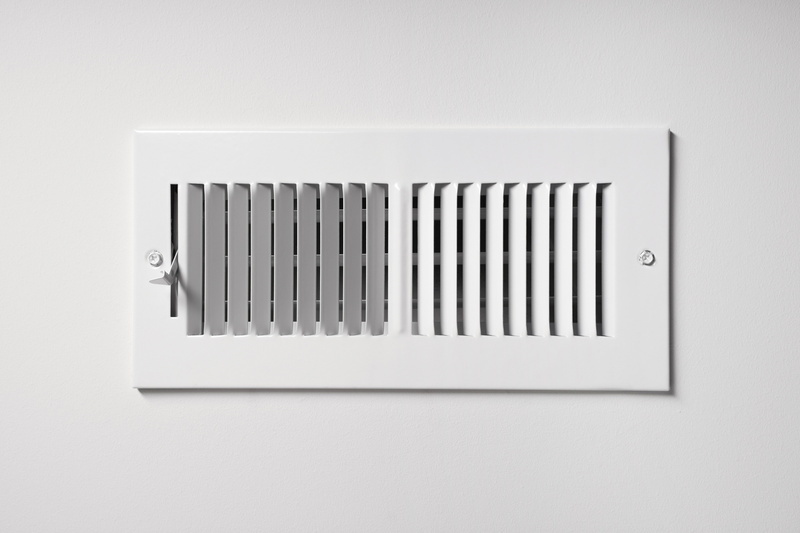 Odd smells from the vents: When you first turn run the AC after it hasn’t been on for a few weeks, you’ll probably notice a dusty smell from the vents. This isn’t unusual, it’s only the dust collected in the ducts getting blown out. If odors continue, or you detect an acrid, burning smell, it may be a motor burning out and will need to be replaced. Clicking sounds at startup: This clicking sound often means that the capacitors are starting to fail. Capacitors send voltage to the motors to start them and keep them running. Technicians can put in new capacitors before the blower fan motor or the compressor motor stops working. Rapid stopping and starting: When the AC seems to start and stop more often than normal (say, more than four times an hour), then it’s short-cycling. There are multiple causes for this, but no matter what’s causing it, short-cycling puts so much extra stress on the air conditioner that can lead to the system failing early and high utility bills. Spike in electrical bills: When you notice a sudden higher electrical usage—higher than normal when you run the AC—it’s a red flag that something, somewhere, is making the AC work much harder. Ice appearing: It’s easy to dismiss ice on an AC as just a natural part of the cooling process. But it isn’t. If you see ice on the evaporator coil, something is preventing the coil from absorbing enough heat to warm up the cold refrigerant. Have a technician look into it. Grinding and screeching noises: These mechanical sounds often mean the bearings in the motors are running down. When the bearings completely wear out, the motor won’t last much longer. Technicians can put in new bearings to rescue the motor. The A/C Guy of Tampa Bay Inc. serves our community with integrity and honor. Call us when you need AC repairs.